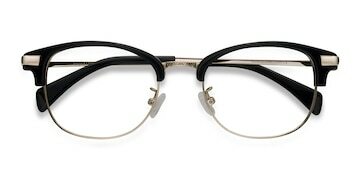 Synapse is a bronze frame steeped in vintage vibes. 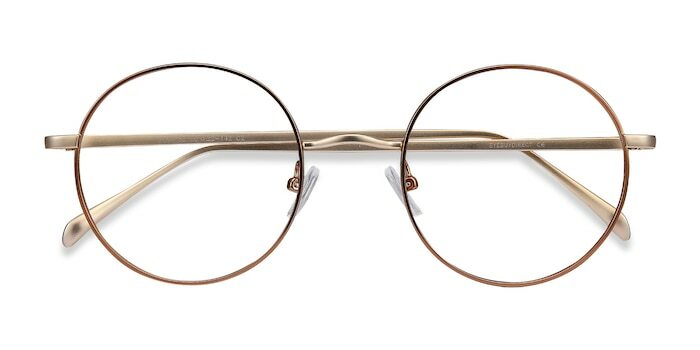 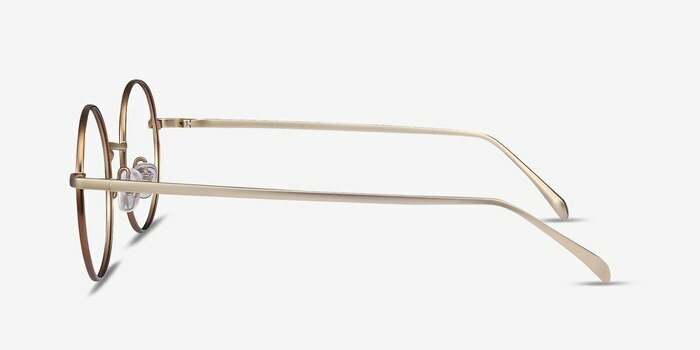 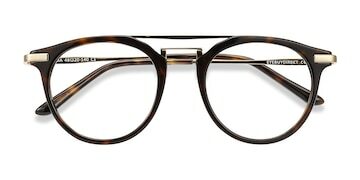 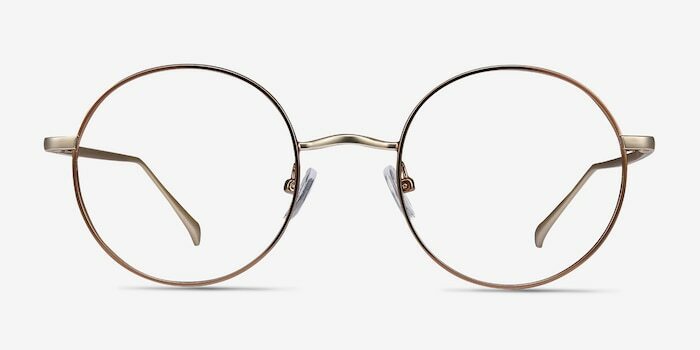 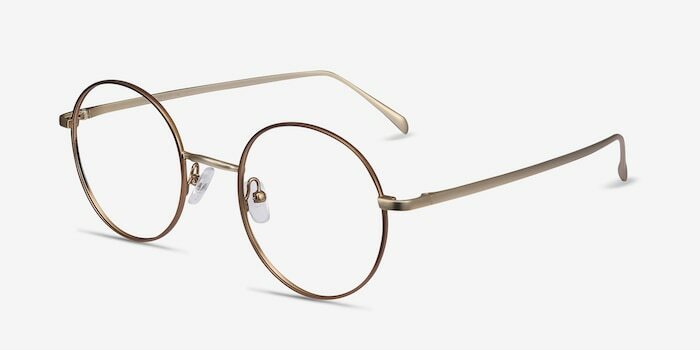 It’s eccentric round lenses and single curved nose bridge is a testament to retro chic. 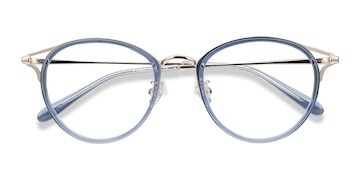 Adjustable nose pads and a sturdy structure make this frame both fashionable and durable.